New York City has been called the Greatest City in the World, and for good reason. There is so much to see and do in NYC that you could couldn’t cover everything even if you lived there for a year. Activities in NYC change all the time, making it one of the most common tourist destinations for people from all over the world. 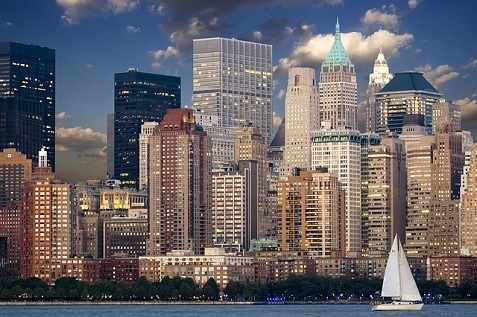 If you are thinking about visiting NYC, here are some of the best sights and sounds you can experience while in the city to try and get the most out of your trip.